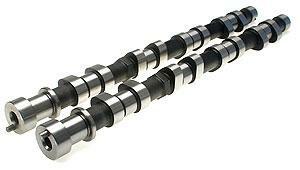 Brian Crower Camshafts - Dezod Motorsports Inc - Home of the automotive performance enthusiast since 2002. Installed a set of stg.2 on my srt-4 and was blown away by the increase in power. Mad props to BC.